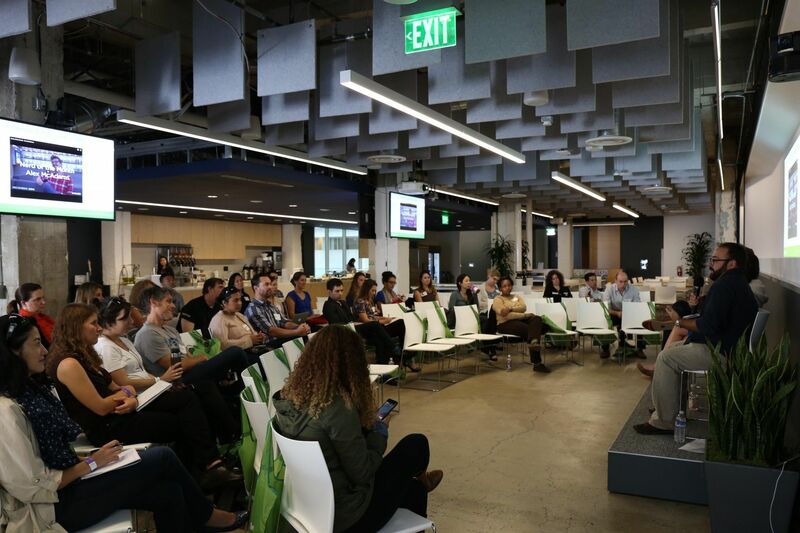 This week, as part of this year’s NewCo SF event, NerdWallet hosted a session to share our view of visual and digital storytelling. 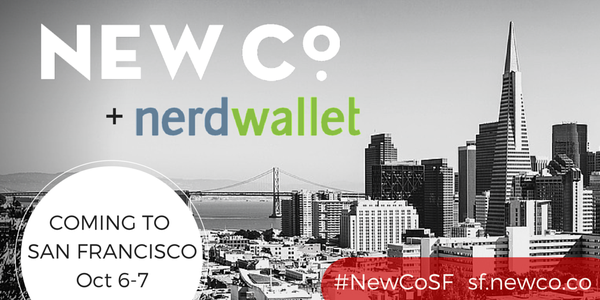 NewCo SF, held Oct. 7 and 8 in San Francisco, featured various “NewCos,” including NerdWallet. So what is NewCo SF, and what is a “NewCo”? NewCo celebrates “business on a mission”; it features various companies across more than 15 cities whose missions are effecting positive change in society. NewCo celebrates new kinds of companies and encourages participants to “get out to get in.” NewCo SF attendees select and visit their preferred participating company’s sessions to hear from employees and engage in interactive conversation. We were excited to participate as one of this year’s NewCo SF host companies. 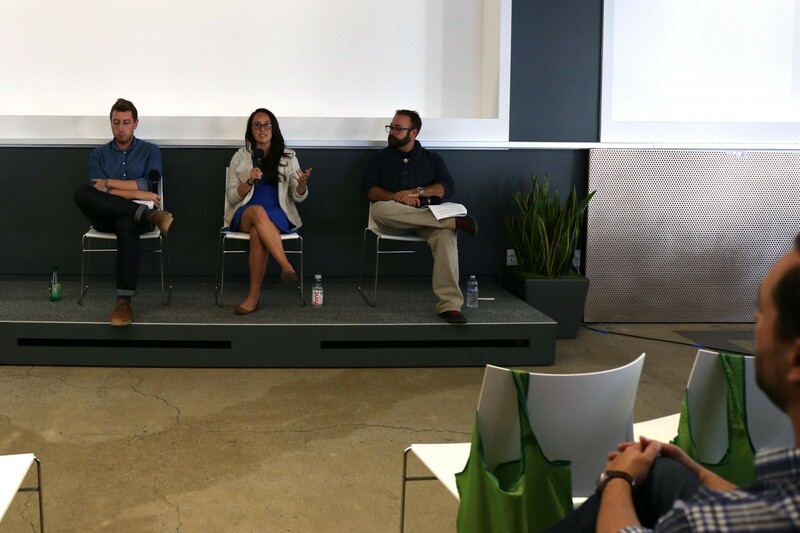 We welcomed entrepreneurs, founders, students, communications and marketing professionals, and many others from a variety of industries and backgrounds to hear from a panel of Nerds on visual and digital storytelling.